Londoners are being asked to suggest locations for electric vehicle charging points, via a new website launched by the Source London network. 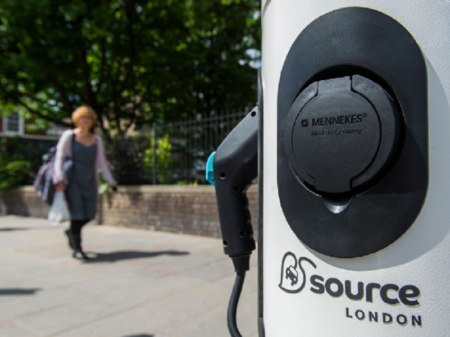 Source London is aiming to help suppliers find areas which need additional charging points. Developed in partnership with the Future London editorial project at the London Evening Standard, and supported by SSE, LEVC, Zap Map and Clean Air in London, Powermystreet.co.uk is designed to help charging point suppliers find areas of high demand across the boroughs. Christophe Arnaud, managing director of Source London, said: “Chris Grayling’s announcement on Monday is a welcome step in the right direction but falls short of what London truly needs: a dense, user-friendly, sustainable and homogeneous charging infrastructure.